Chris Johnson is going to be a millionaire in a couple of days. After he pitches his Rapid Ramen Noodle Cooker on Shark Tank on Friday, he'll have so many orders, he'll need to WEIGH his money! I caught up with Chris to do an interview for the Shark Tank Blog. 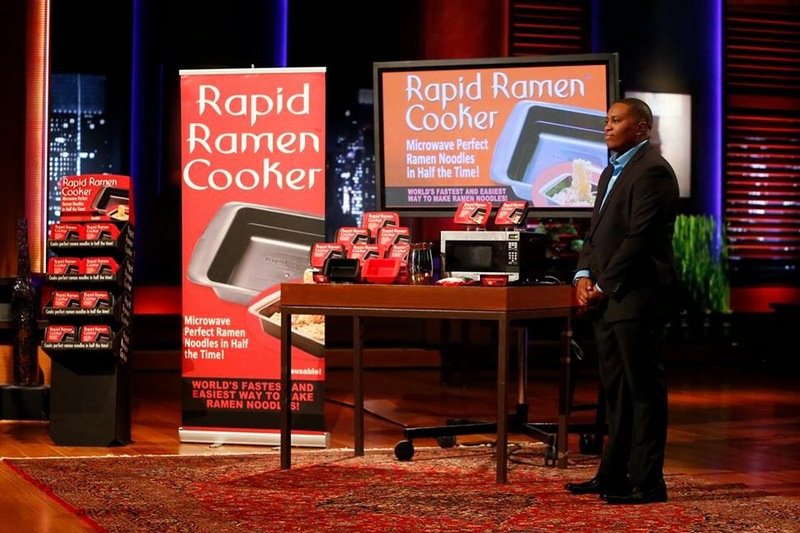 We talked about how he "discovered" the Rapid Ramen, his background, and his upcoming Shark Tank appearance. I think Chris should stick to Ramen Noodles! 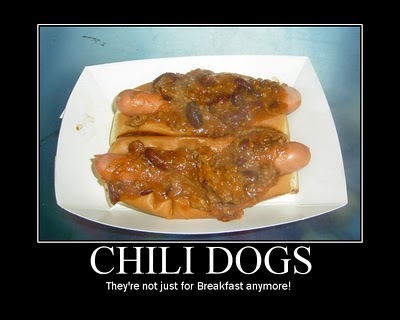 *He did say his favorite way to have a hot dog was with a slice of American cheese and a little barbecue sauce. While this is a completely acceptable (and tasty) way to enjoy a hot dog, his over enthusiasm for ketchup gave me pause!